Research America leaders traveled to six major trade shows during the first half of 2017. CEO Rob Porter and his team are taking part in conferences through the summer and autumn of this year. At each stop, the conference team is sharing news about recent changes and company growth within Research America. Research America's exhibitor's booth features information about expansion into healthcare and pharmaceutical research. Research America's presence also highlights the company's new presence in Detroit and Cincinnati. Each show offers face-to-face opportunities for Robert Porter, Rex Repass and their team members to connect with customers. Leaders are eager to win new converts to the brand. 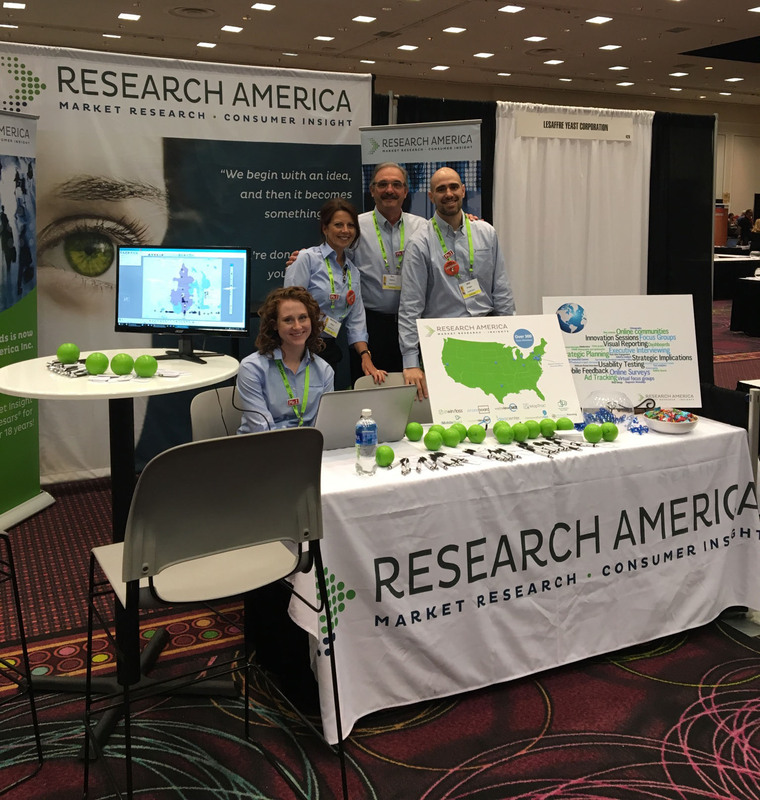 Experts staffing Research America's booth are offering attendees on-the-spot knowledge, insight, and answers. RAI leaders are taking part in breakout sessions and social events. 2016 was an important year for Research America. The company continued developing its healthcare and pharmaceutical divisions. “We’ve provided excellence in general market research in different segments, and now beginning in the middle of 2016, we’re able to duplicate our success for health care and pharmaceutical research clients,” continued Porter.